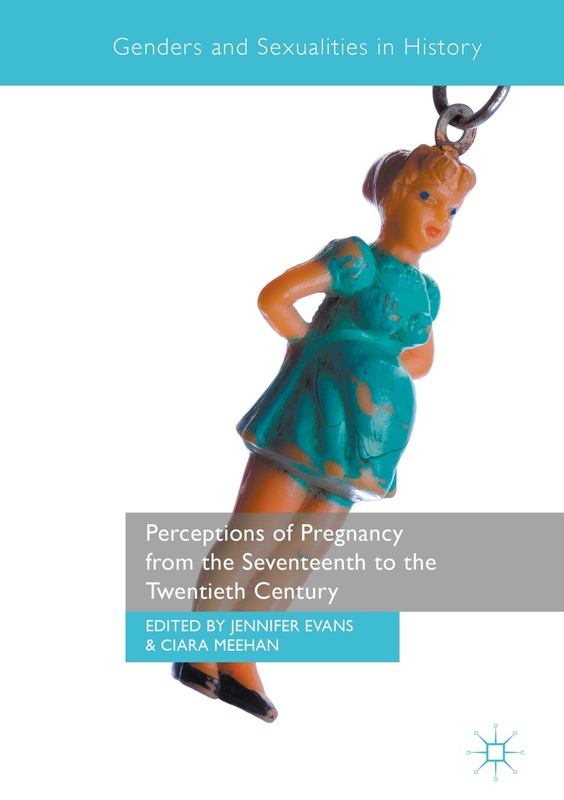 The Perceptions of Pregnancy blog, like the Researchers’ Network, aims to reach beyond boundaries and borders, and to facilitate an international and interdisciplinary conversation on pregnancy and its associated bodily and emotional experiences from the medieval to the modern. Today’s post looks at the Museum of Motherhood in the United States and is brought to us by Naomi Redina, one of the museum’s interns. 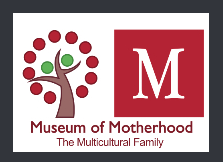 The Museum of Motherhood (MOM) is a center devoted to sharing the art, science, and history related to the study of mothers, fathers, and families. With a mission to “start great conversations, feature thought-provoking exhibits, and share global perspectives about procreation, birth, and caregiving,” the Museum of Motherhood illuminates the experiences of birth and raising families. The MOM continues to work within the “feminist movement, the gender agenda, and global women’s health initiatives.” The Museum is the first in the world to collect, preserve, and disseminate information about the many roles of mothers, and the many types of family. As a space where researchers, educators, service providers and individuals can share information that not only aims to assist families make well informed decisions, but to increase awareness of family issues such as domestic violence, childbirth, and mothering, MOM is not only a museum, but a social advocacy organization. The museum is hosting an exhibit called “The Sociology of Motherhood” at Manhattan College’s O’Malley Library Sept.-Dec. 2014, while it continues to explore options for its next-stage physical location. Through social media, the new “MOMmuseum” app, Facebook, Twitter, and their blog, MOM shares information, and education. The Annual Motherhood Hall of Fame event kicks off the MOM Academic Conference in New York City, April 30, and May 1-2, 2015. A call for papers has been issued. This semester, I am serving as a remote intern for the museum. I am a graduate student at Case Western Reserve University in Cleveland, Ohio, studying the history of medicine. My research interests include the history of contraception, pregnancy, and childbirth. Recently, I dove into the history of medicalization, and am interested in the consumer movement pushing for de-medicalized childbirth and early motherhood. The MOM accepted me as their intern to blog about contraception, pregnancy, birth, and families. Not only will I blog about the historical aspect of these topics, but I aim to engage the public on social media by facilitating conversations of popular reproductive health issues and parenthood. I hope for the Museum of Motherhood’s social media to become a community where people not only discuss the issues, but gain a wider acceptance and knowledge base of reproductive health, pregnancy, and families. Naomi Redina is a graduate student at Case Western Reserve University in Cleveland, Ohio, and an intern at the Museum of Motherhood. Her research interests include the history of medicine (contraception, abortion, pregnancy, and childbirth), anthropology, and consumerism. This entry was posted in Blog Posts, Past Posts and tagged childbirth, contraception, motherhood. Bookmark the permalink.